On Sunday 23 October at the 2018 General Assembly in Kuala Lumpur, Malaysia, ISWA’s National Members approved the relocation of the International Solid Waste Association (ISWA) headquarters to the City of Rotterdam for a ten-year period beginning 2020. It follows a call by the ISWA Board for a new host, and after an extensive process, the City of Rotterdam has been chosen as the next destination for ISWA. “As ISWA begins a fundamental transition with the new business model, the move to Rotterdam will allow us to focus on the real work with minimum disruption to the secretariat”, commented Antonis Mavropoulos, ISWA President. “The City of Rotterdam shares an exciting global vision with focus on international collaboration to achieving a circular economy. What better place to host the ISWA General Secretariat”, he added. The move follows ten successful years of grown and development in Vienna, Austria and the board and staff of ISWA would like to offer its sincere gratitude to the City of Vienna for hosting the secretariat for the last ten years. The support of the City of Vienna has allowed ISWA to develop into a truly international organization. 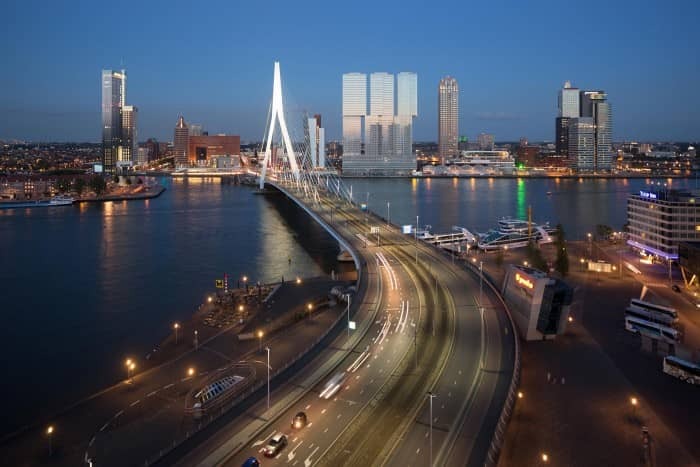 The bid from the City of Rotterdam was supported by ISWA’s National Member in Netherlands – NVRD, who will also host the 2020 ISWA World Congress on ISWA’s 50th birthday.